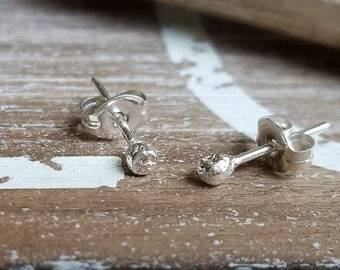 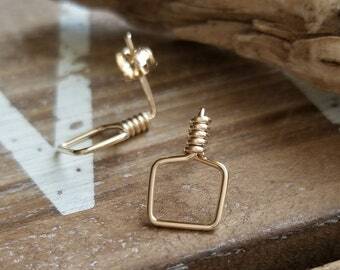 Okay, these small square stud earrings are just too cute! 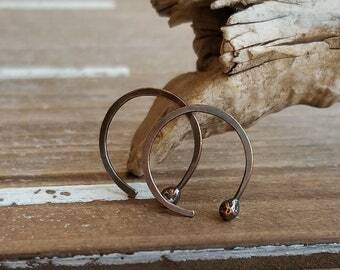 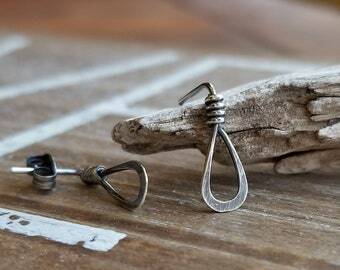 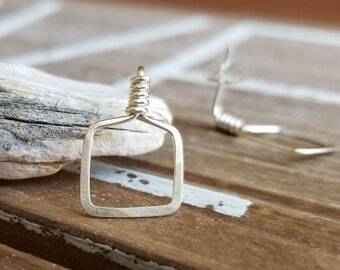 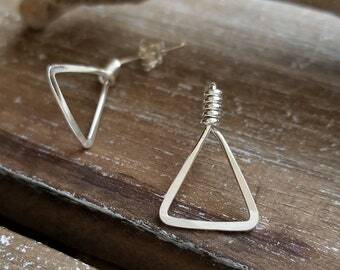 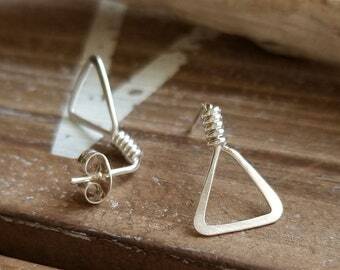 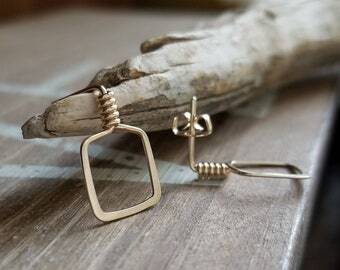 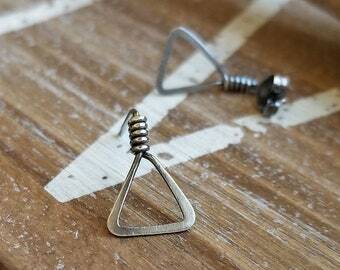 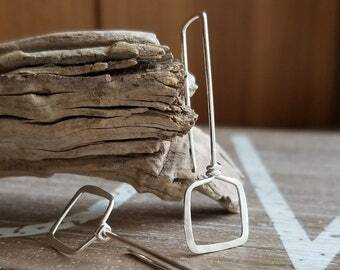 Sterling Silver open square post earrings - a simple geometric design that will definitely be noticed. 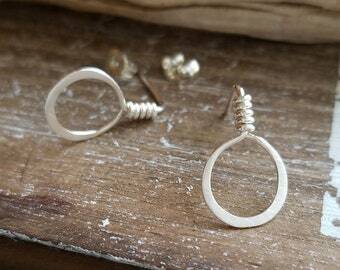 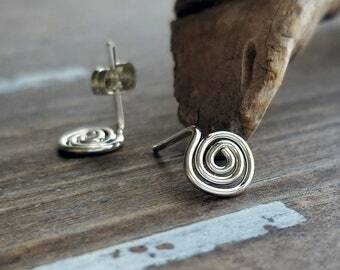 I create these post earrings with 20 gauge Sterling Silver wire, file the ends for comfort and finish with a tumble polish. 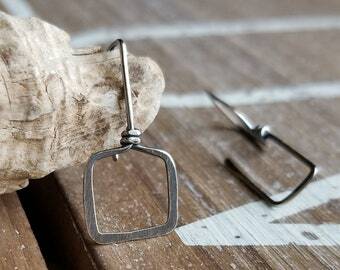 See example photos for all info, especially the Finish choices. The Hammered Brushed finish is done by hand in a rustic fashion and the Hammered Shiny is, well, hammered and left in a shiny hammered finish ;) and the Smooth Shiny finish is just that. 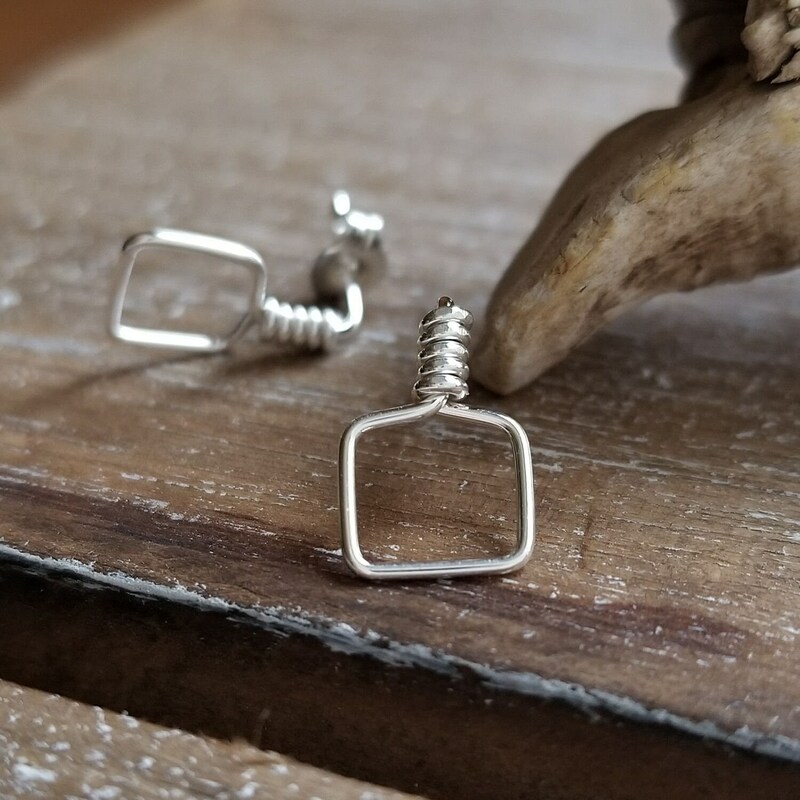 Stay tuned... 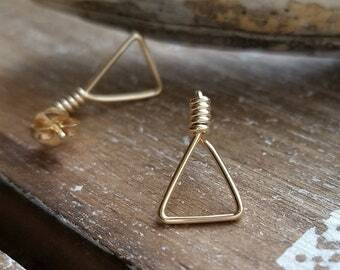 I have more geometric stud earrings on my bench that I'll be posting as soon as I can.